Heavily rumored, Valve today unveiled their plans for a Family Sharing system within Steam. 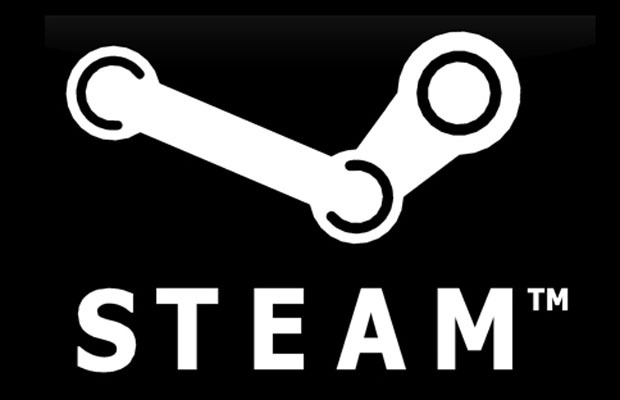 This system will allow users to share Steam libraries with friends and family. Seem familiar? It should, since it’s very similar to Microsoft’s original vision for the Xbox One. A beta will be rolling out shortly for members of the Family Sharing group. Details of the program include understandable and predictable limits on sharing. 10 computers can be activated maximum at a time. You’ll be able to access all of your friend’s DLC, but you obviously won’t be able to buy content for a game you don’t own. And once someone is playing a game you own, and you want to play it, your buddy will be given a few moments to quit the game, or buy it. While Microsoft was given flak for their sharing system, Valve will be praised for enhancing their service instead of limiting and taking things away. What’s your take on sharing digital games? Let us know in our comments.